If you like melodic music, Covex is one to watch! Brendan Bell, better known as Covex, was born and raised in Boulder, Colorado. 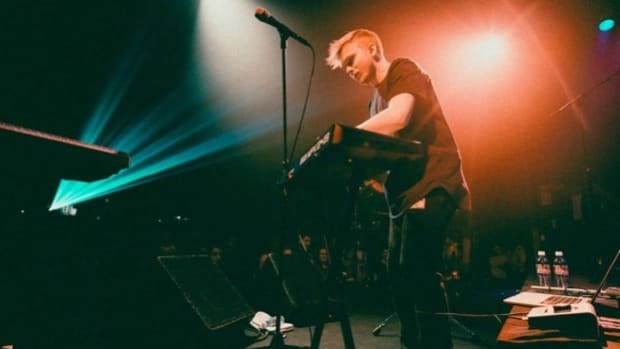 Currently attending the University of Colorado Denver, Brendan has been producing music for years and has recently started to gain more and more recognition. 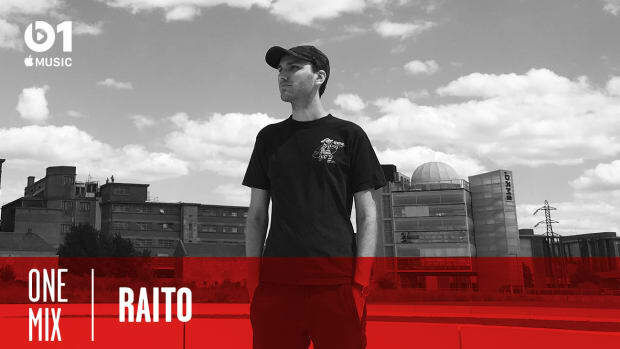 In 2015, the releases of his various tracks including “Ordinary Lies” feat. Bella Musser and his remix of Ember Island’s “Can’t Feel My Face” really allowed him to start gaining traction in the electronic music community. Words like dreamy, melodic, passionate, and unique can all be used to describe the sounds of Covex. 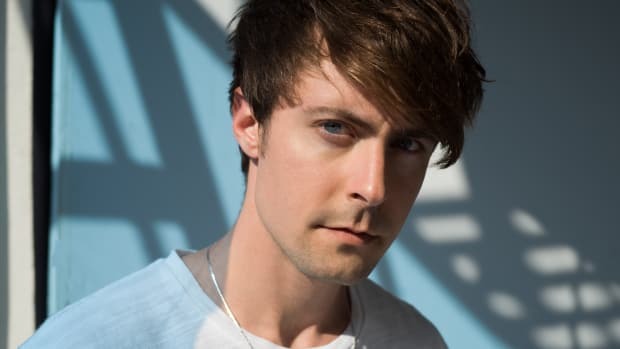 Since learning to produce at the age of 13, Brendan’s music has developed and become more technologically advanced while strengthening his signature melodies and rhythms. Brendan also incorporates his own smooth vocals into most of his tracks, making him stand out even more. 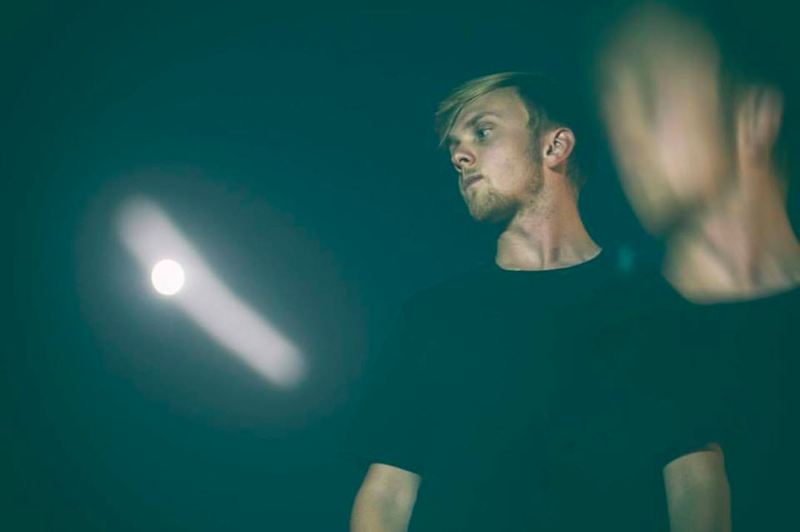 Performing at various festivals and venues alongside artists such as Illenium, Said the Sky, Odesza, and Jauz, Covex’s name is spreading like wildfire. His fan base is continuing to grow, and with his new releases now in the mix, if you&apos;re not listening you’re missing out. “For You” is an upbeat, beautiful piece that incorporates his own vocals with bright melodies, sure to put a smile on anyone’s face. 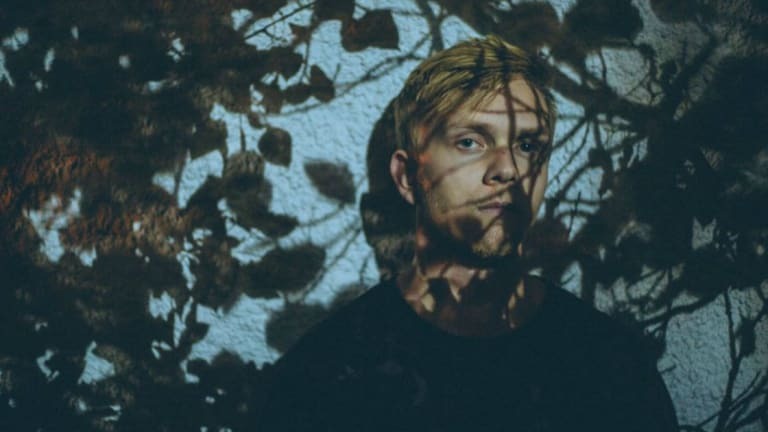 His most recent release, “Momentum” feat Michael O’Hearne, combines darker synths with an inventive melody, producing yet another enchanting track. We got the chance to chat with Brendan and learn about his passion for music, recent performances, and more. 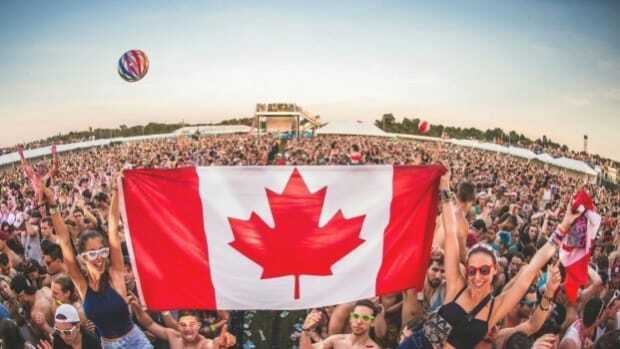 Keep reading to get the inside scoop from the next big name in melodic music, Covex! 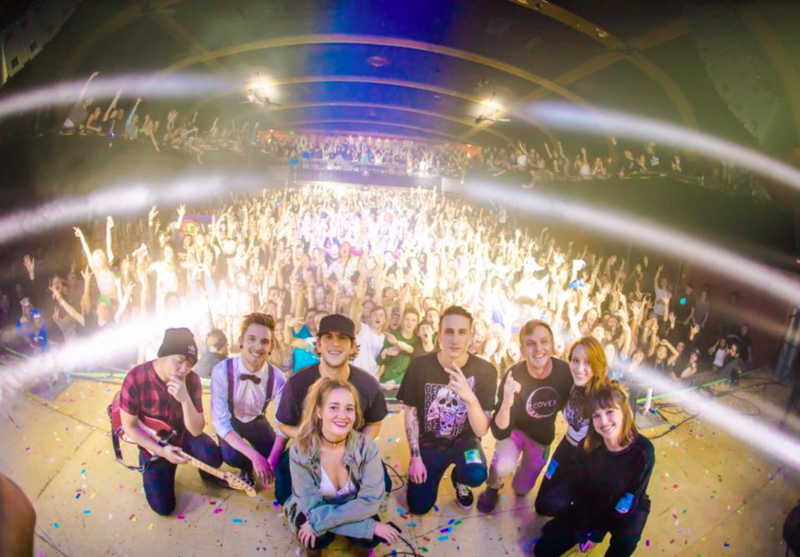 EDM.com: Growing up in Boulder and currently based out of Denver, how has growing up in Colorado influenced your start in music? 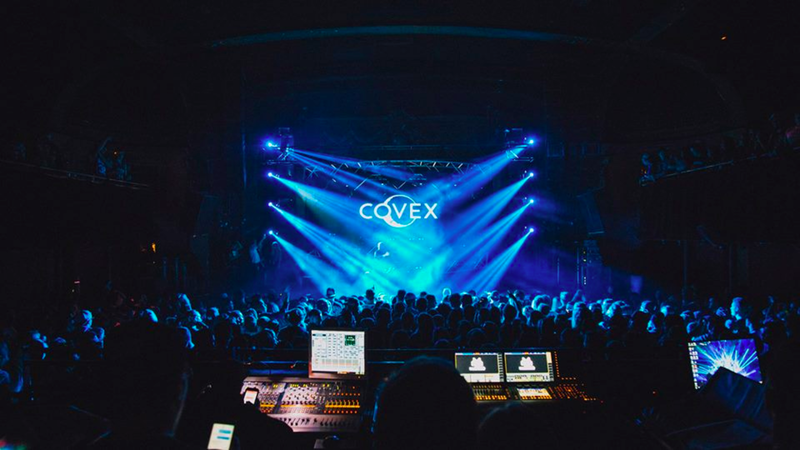 Covex: Colorado has one of the biggest scenes for Electronic Music, so it was pretty easy to get into the community here. There’s so many talented producers that grew up here like Pretty Lights and Big Gigantic and I drew a lot of inspiration from them when I started producing. Colorado’s music is also pretty eclectic...lots of indie rock which I have been trying to incorporate into my own stuff. Where do you look for inspiration when creating new music? Inspiration comes from a lot of places...but just recently, I’ve noticed it comes from constantly creating music. If I create something on Ableton every single day, the ideas never stop flowing. Listening to a wide variety of music keeps me inspired too - if I listen to the same music all day, I lose inspiration immediately. I also find myself beatboxing a beat or singing a melody into my phone almost everyday, which I can then bring into Ableton to start an idea off of that. In a few of your songs such as "For You", you integrate your own vocals into the tracks. Can we expect to keep seeing originals with your own vocals in the future? Why is this element important to you? I have a lot more original and cover songs in the works with my vocals! 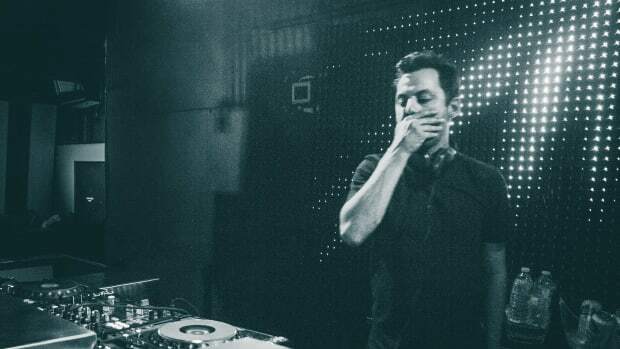 I’ve always experimented with my own voice in my productions and it’s something that I will always do. I’ve been singing for as long as I can remember and I have always had a passion for it. Both of my parents sing, so when I was growing up I was surrounded by it 24/7 which I think made me want to try it out. I think you can only get so much across with just electronic production, but once you add vocals it adds a new layer of emotion. Within this past year alone, you&apos;ve gotten the opportunity to perform at various festivals in Colorado such as Decadence, Sonic Bloom, and Global Dance. How have these opportunities shaped the direction in which you want to take your career? First off I just want to say, I feel incredibly lucky to have played at these festivals. It’s been a huge dream come true for me this past year and I can’t wait to see what’s next! Playing these shows have really made me realize that this is what I want to do for the rest of my life. It’s an incredible feeling to take the music you spend countless hours on in the studio and play it in front of an audience. It’s a really great feeling hearing all the positive feedback from my fans and friends. I’m super stoked to see how this project evolves. 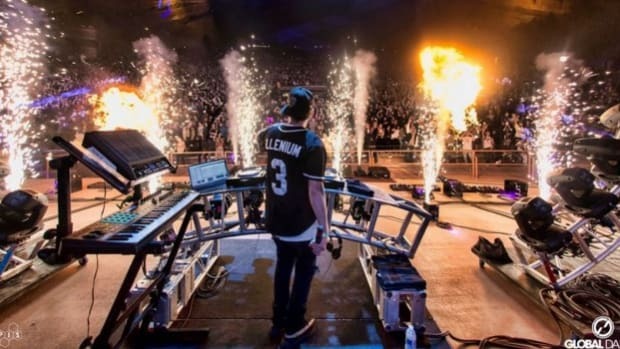 You&apos;ve also gotten the chance to perform along-side other Colorado-based artists with similar styles as yourself such as Illenium and Said the Sky. Have you formed close relationships with many local artists? The Colorado music scene is insane, I’ve met so many people since I started producing. I met Illenium and Said The Sky online before I met them in person, they’re both really good dudes and extremely humble. I met Frequent when I was a freshman in High School and have been good friends ever since. Some other great producers that I’ve formed a friendship with are Stélouse, ill-esha, Toy Box, Subtact, Evoke and Last Heroes. It’s nice to bounce ideas back and forth and just talk crap with each other. I also go to school at CU Denver for Music Business so I meet tons of producers here which is cool. Most of your music can be described as melodic, dreamy, and blissful. However, you recently put out a harder track titled "Momentum". Did you have to step out of your comfort zone at all during the few months that it took to produce? What song, or songs, do you have on repeat right now and why? The choppy vocals in the intro are so fricken catchy!! It got stuck in my head as soon as I heard it. I love the four on the floor future bass stuff that’s been coming out lately too. For all of the readers that don&apos;t know the name Covex yet, what is one thing you&apos;d like for them to know about yourself? I make the most honest music I can. All my thoughts and emotions are poured into it and my number one goal is to make you feel something through my music. What is one piece of advice that you could give aspiring individuals hoping to produce their own music or work in the music industry? Create every single day and be yourself! Follow Covex on social media to stay updated on new releases as well as show announcements from one of the most humble guys in the business! 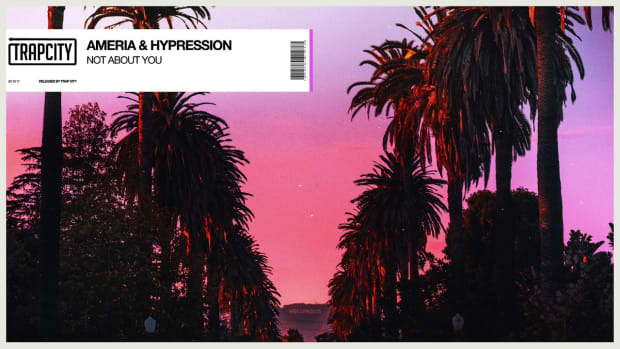 We really fell for the vocals and melodic drop...will you? The rising French producer is currently supporting Virtual Self on tour. 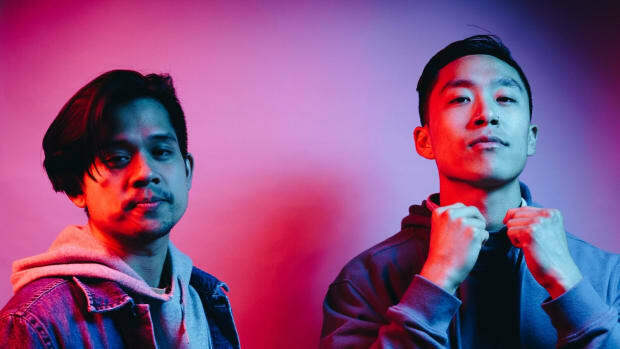 We got a chance to talk to ARMNHMR about their partnership (and how it almost didn't happen! ), their debut album, and window seats.